The chef and author is the fourth of eight guest chefs to appear at the trendy pop-up this year. 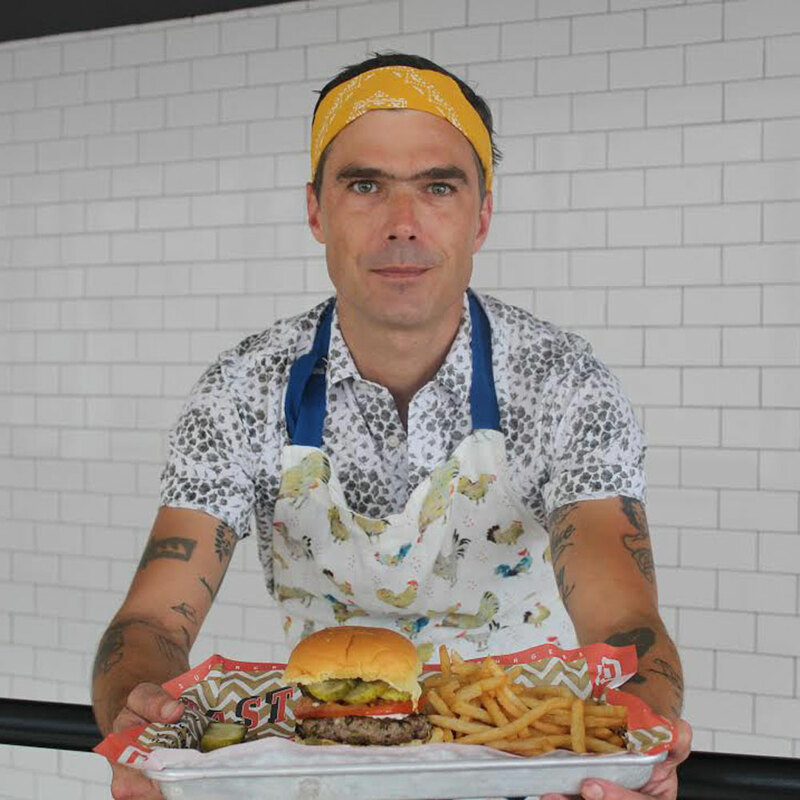 Hugh Acheson, James Beard award-winning restaurateur, writer and Top-Chef judge, is currently serving as the guest chef of the Seaport’s District’s Food Lab in New York City from July 9th until July 21st. Acheson is the fourth chef this year to run a pop-up at the Food Lab with four more to come before the end of 2017. Along with taking over the Food Lab, Acheson has also created an exclusive burger for the Clinton Hall Seaport, which each of the visiting chefs will do this summer. 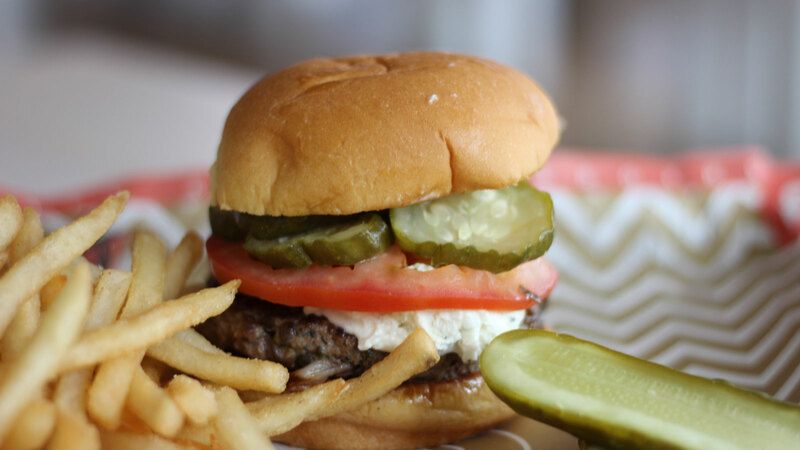 Acheson’s burger, which will only be on the menu during his two-week residency, boasts a cremini mushroom and lamb patty with charred scallions, Boursin cheese, pickles and tomato on a hearty potato roll. Along with the burger, Hugh’s signature Sixpoint Tastemaker Series brew, a German Helles Lager, is now available at Clinton Hall’s self-pour beer station and on draft. 2017 is proving to be a busy year for Acheson. Besides crafting custom burgers here in New York and promoting his new cookbook The Chef and the Slow Cooker, which is out this fall, Acheson is also participating in the James Beard Foundation's fifth annual Taste America national culinary tour. He'll serve as the Taste America All-Star chef during the tour's visit to San Francisco in October. After Acheson finishes his run at the Seaport, the other chefs set to take over the Food Lab later this year include Alon Shaya of Shaya from July 30 – August 12, Jessica Koslow of Sqirl from August 20 - September 2, Dale Talde of Talde from September 10 – 23 and Wylie Dufresne from September 29 – October 11. The Seaport also welcomed Paul Kahan and Cosmo Goss of The Publican and Erling Wu-Bower of Nico Osteria earlier this summer.